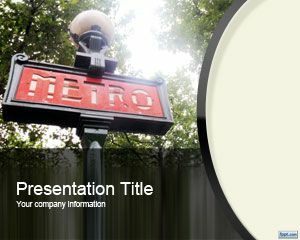 This free Metro PowerPoint Template is a free background template for PowerPoint presentations with a Metro signal in taken in Paris street that you can download for PowerPoint presentations. 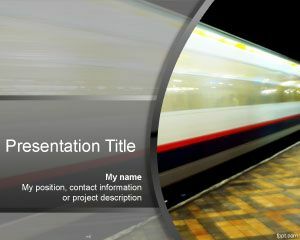 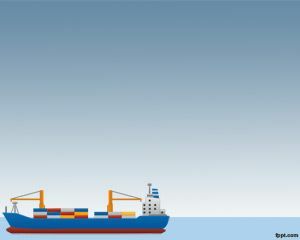 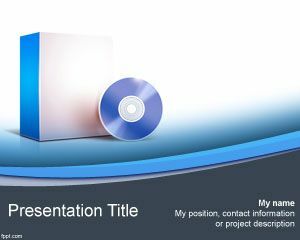 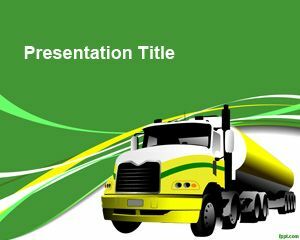 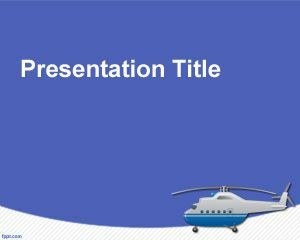 This free metro template for PowerPoint can be used for example on presentations for transportation as well as other driving direction devices or guidance. 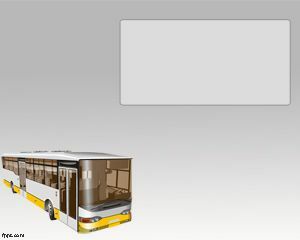 This metro template is also good for public transportation alternatives in cities of Europe.